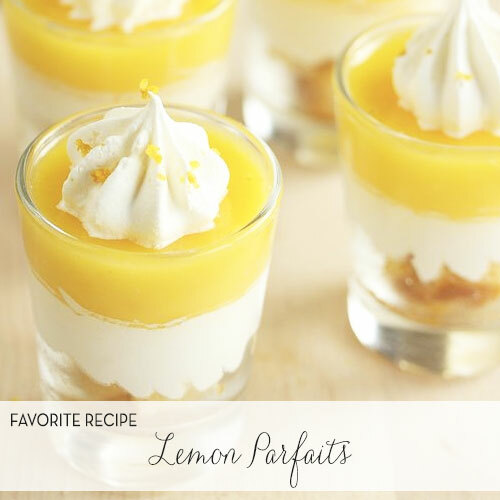 Look at how cute these little lemon dessert parfaits are! 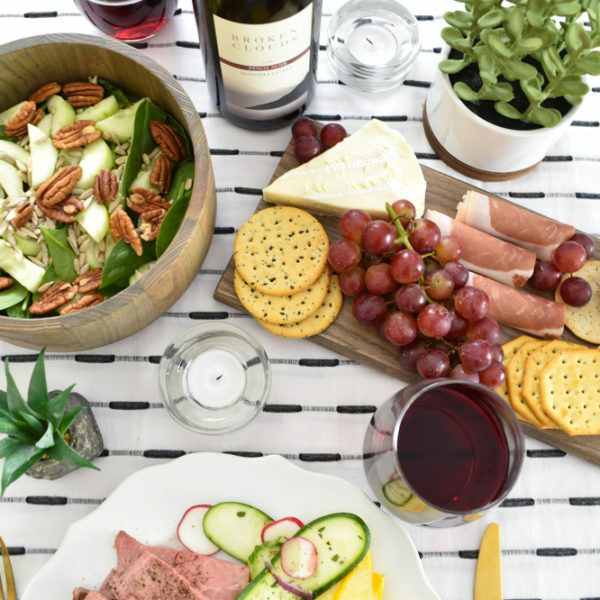 =) This is such a great recipe for a dinner party with friends or for your family to enjoy! Mix all in the ingredients in a small saucepan and cook over medium heat until sugar dissolves. Spoon 1 to 2 tablespoons into each glass. Store any leftover syrup in the fridge. Add lemon zest, lemon juice, sugar and yolks to a medium saucepan. Whisk. Cook over a medium low heat, adding butter right away. Whisk until thick, which can take about 6 to 8 minutes. Allow to cool a bit before adding to shot glasses. Spoon or pipe into glasses evenly. Pop in the fridge for about an hour or two. In a stand mixer combine the heavy cream and confectioners’ sugar. Mix until fluffy. Transfer to a piping tip with a star tip. Pipe onto top of parfaits. Garnish with lemon zest if desired. 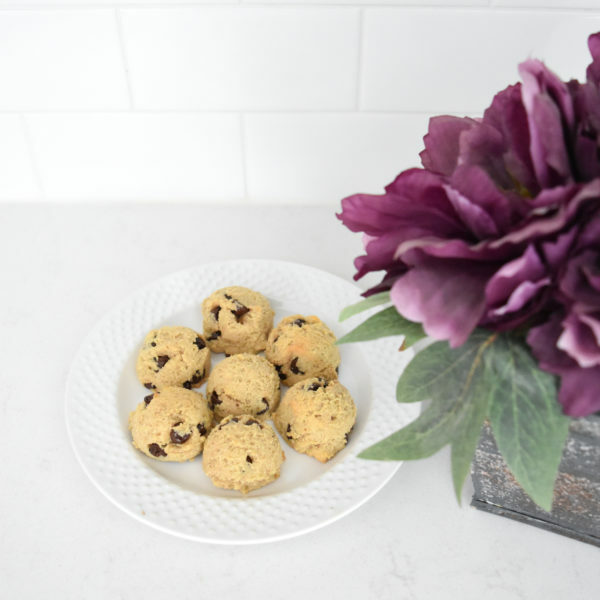 You can serve immediately or pop back in the fridge till you need them. 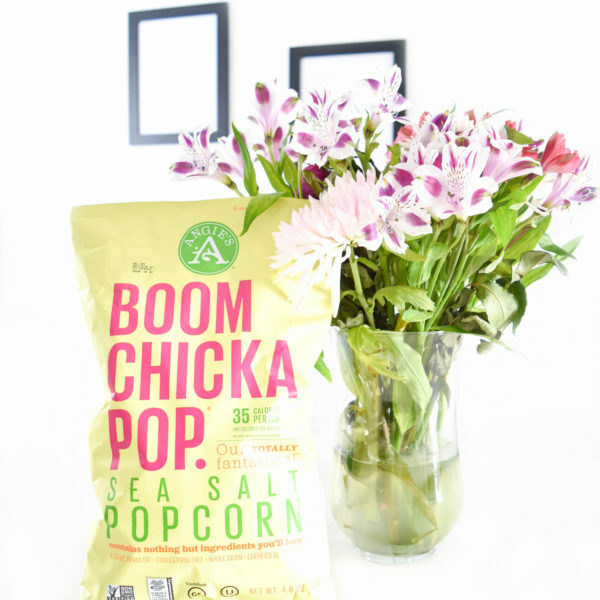 Easy Super Bowl Snacks + BOOMCHICKAPOP Giveaway! Multi-Passionate Entrepreneur. Graphic Designer, Writer, Certified Health & Life Coach, Self-Taught Nutritionist, Business Strategist, Fashion & Lifestyle Blogger with degrees in Marketing & Finance. Lover of neutrals, animal prints, interior design, fonts, healthy food, and travel. Wife & Dog Mom. Proverbs 16:3. Celebrating Little Wins with Our Pups! Three Different Curling Wands, Three Different Curls – T3 Micro Whirl Trio Review + Discount Codes!